Two men were seen spraying graffiti on Peel Street on October 21. 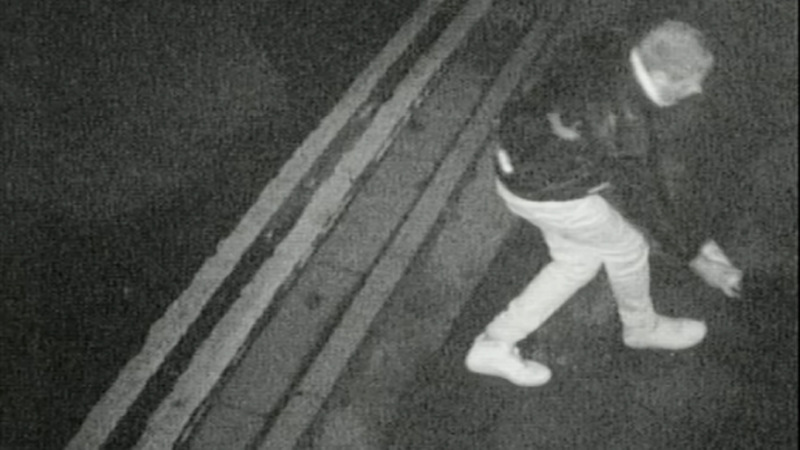 Two men have been caught on CCTV spraying graffiti onto a shop in Lincoln. The incident happened on on October 21 at around 1.30am, where two men were seen on CCTV spraying paint onto the doors of a shop on Peel Street. This comes after schools and businesses were targeted in the area last week. 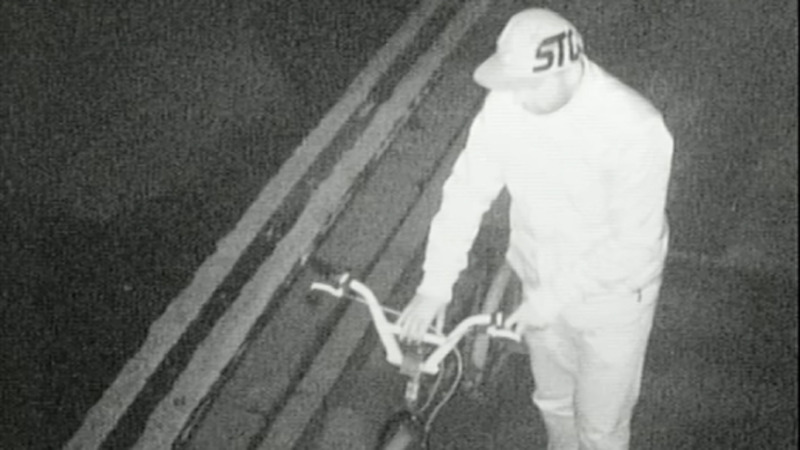 A Lincoln resident who witnessed the vandalism on his CCTV equipment told The Lincolnite: “The pictures were taken outside of a business on Peel Street. Police have attended the premises and have taken details for an offence of criminal damage. Inspector Pat Coates, Lincoln Neighbourhood Policing Area, said: “We would like more information on the people who are referred to as Lincoln Banksies. 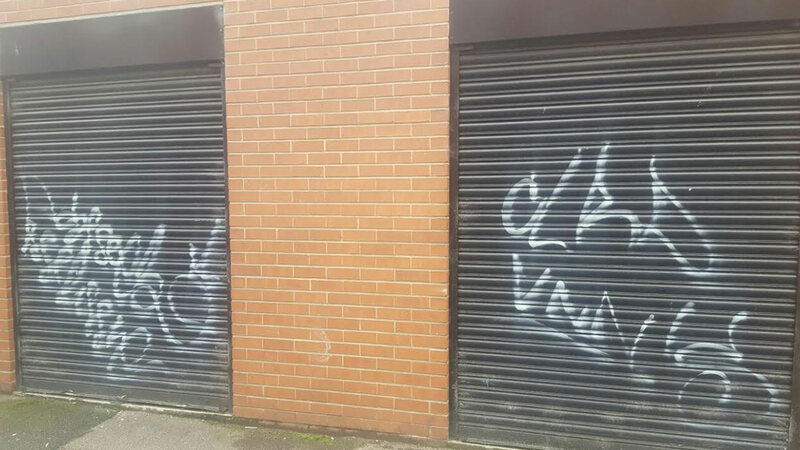 “I’d appeal for anyone who saw the graffiti being painted on a building in Peel Street or anyone who has any information that will help our enquiries to call on the 101 number. Anyone with information is asked to call 101 quoting incident number 87 of October 24.